As a specialist in the medical market, my team and I focus on developing financially sound strategies for physicians, surgeons, and other medical professionals. We are prepared to help you navigate the goals you have for you and your family from Residency to Retirement and beyond. The Chartered Financial Consultant® (ChFC®) program prepares advisors to meet the advanced financial planning needs of individuals, professionals and small business owners. They gain in-depth coverage of the key financial planning disciplines, including insurance, income taxation, retirement planning, investments and estate planning. 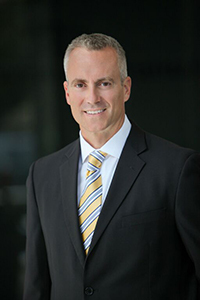 Jeffrey Gelder Lewis achieved Forum status for 2016, 2017, and 2018 an award achieved by only the top 5% of Northwestern Mutual's financial representatives nationally.